Google has stirred the pot of speculation for the last few months with rumors that the tech giant is working on a gaming platform. 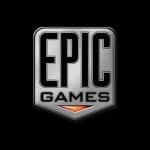 And now, as part of their keynote at GDC this week, we finally have confirmation that the rumors where true. 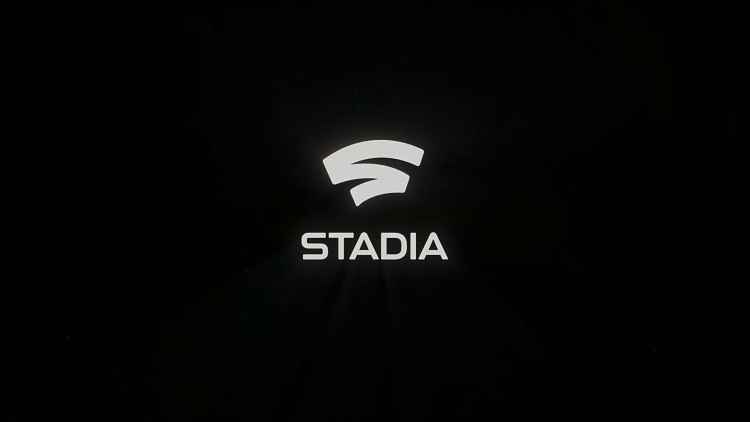 The new platform is called Stadia, and it’s taking aim at the barriers between consoles and PC. 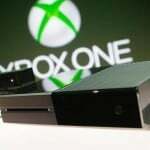 In essence, it’s another cloud gaming platform. 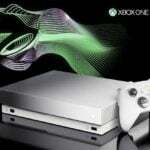 The Stadia platform is set to be a direct competitor to the new disc-less Xbox One console that was announced earlier this year. 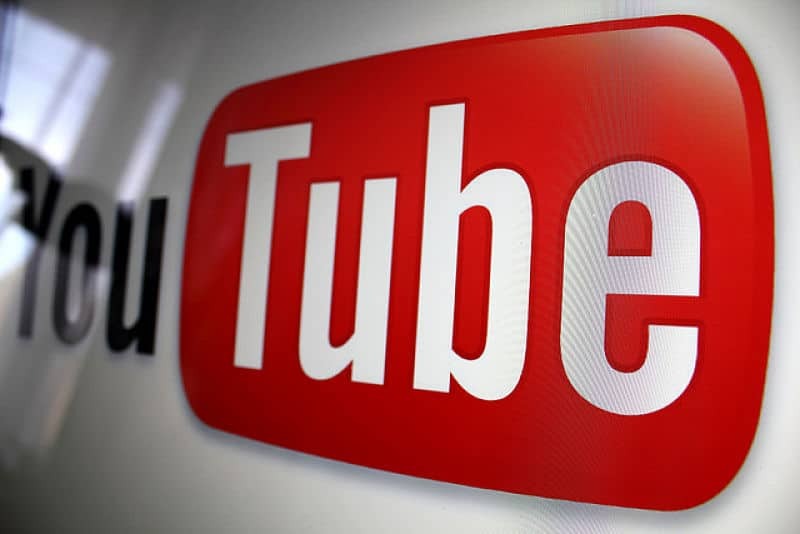 Stadia will even be integrated into YouTube, allowing players to go from watching a trailer on YouTube to jumping straight into gameplay in just a matter of seconds. The idea seems solid, I’m just concerned about the execution, price and overall adaptation. The gaming market changes pretty rapidly on the bleeding edge, and it will be interesting to see if Google and Stadia can keep pace without breaking the bank. And asking gamers to shell out another high-priced subscription for streaming games will be a hard sell for anyone on a budget. 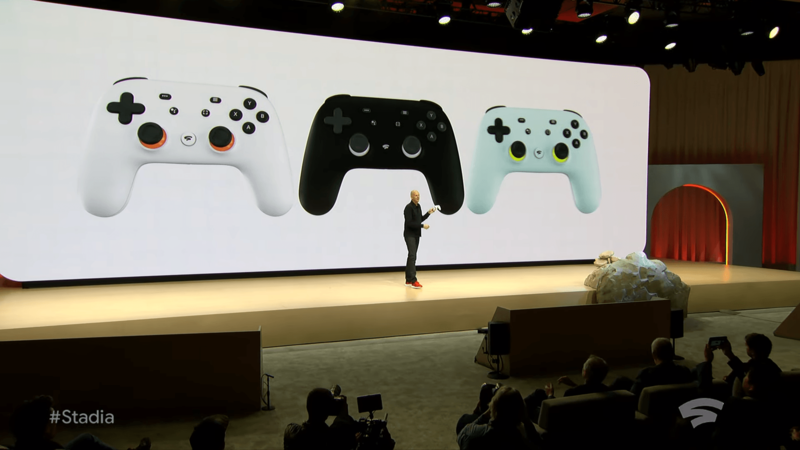 Stadia will also have to compete with PS Now, GeForce Now, Blade Shadow and others for market share. And I’m guessing many of those will be significantly cheaper due to Google having to negotiate a lot of different platforms and their game libraries, something the competition won’t really have to do. Gamers are still patiently waiting on more news about the new platform, and Google is happy to offer some fuel to the fires of hype and speculation. 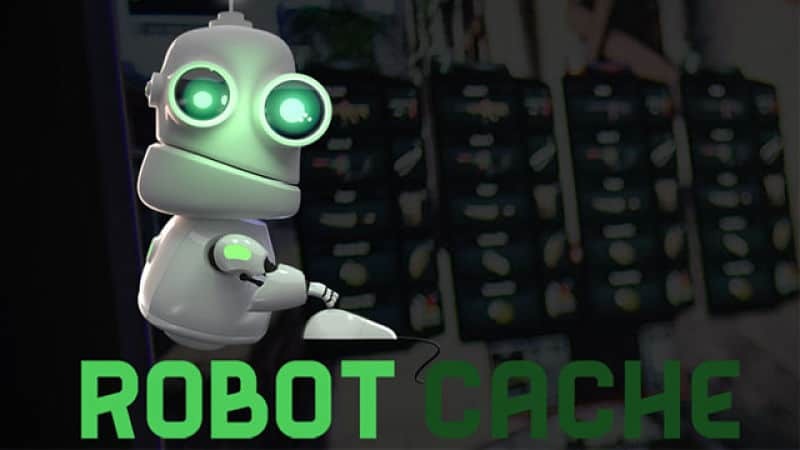 The platform is actually a streaming service of the same name, with a variety of games offered as digital sales for gamers to enjoy. 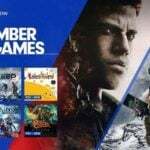 As far as what games are included in the library, a full launch roster has not been confirmed, but some details are out there. For example, we know that Bethesda’s upcoming DOOM Eternal will feature on the Stadia service. The cloud-based computing tech is being developed in partnership with AMD and the Stadia GPU is based on AMD’s new Vulkan API and provides 10.6 teraflops of power, giving it 70% more compute power than the Xbox One. Whether this actually translates into a viable service remains to be seen though. There are also some interesting choices that Google is making in regards to the platform. 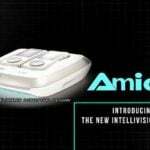 The Stadia will allow gamers to pair any accessories like keyboard, mice, controllers and more with the console. 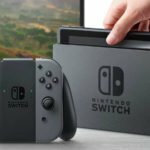 This means that gamers won’t have to necessarily spend extra cash on accessories for the new platform. 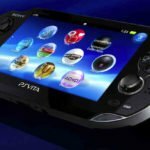 Google will offer a special controller for the platform though which offers different features like cross-device compatibility. This flexibility extends to the actual hardware as well, as Stadia isn’t actually a games console. Instead of spending money on a dedicated console or PC-equivalent device, the Stadia games will be streamed to your TV, phone, gaming PC or other compatible device. And if you’re worried about latency, Google says you shouldn’t be, as the company has developed a new networking backend in order to drastically reduce latency. 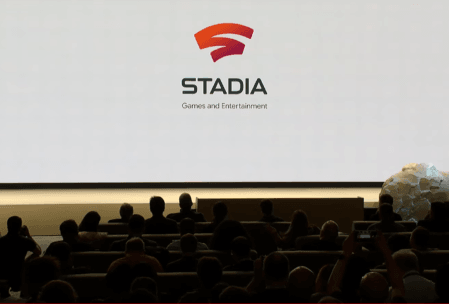 If you want more information about the Stadia platform and service, Google has released some basic details via a new online portal. 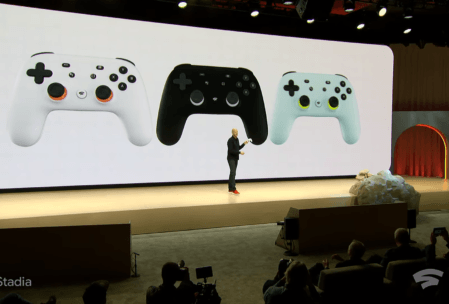 Google has confirmed more information about Stadia will be made available this Summer ahead of its launch later in 2019. 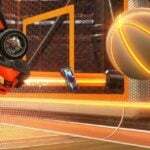 No news about a pricepoint for the platform or the digital games as of yet though. Although we’d expect multiple pricing tiers to be a thing with Stadia, and for prices to start around $50 a month based on prices from similar services. 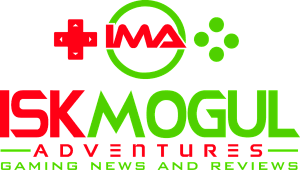 Personally, I’m still pretty reserved on the whole idea of another game streaming service. Google has made a dog’s breakfast of a variety of product launches before, and the added complications of this untested “new” low-latency technology could prove disastrous. It’s also worth pointing out that this idea has been tried and failed before. Anyone remember OnLive or SimPlay? There’s a reason you probably don’t. What do you think of Stadia? Let me know down in the comments.